Trends come and go. Some prove to be long-lasting. Others are just flashes in the pan. Many are things that make you look back in a few months or years and wonder what you were thinking. Content marketing trends are the same way. Content marketing tends to be trend-driven. Marketers see a shiny new object or idea and try to hop on the bandwagon, making it work (or not) for their brand. With 2018 off to a running start, it helps to know what content marketing trends are propelling the practice forward, as well as which trends are likely to stick around and help get your brand’s message in front of the right audience. Everyone wants to think that they are special and unique, and that the content they are consuming was created just for them. That will become even more true throughout 2018. As content marketing trends go, personalized and individual content marketing will be king. Barely three weeks into 2018, we’re already seeing an example of the personalization trend. Google’s Arts and Culture app isn’t new — it’s been around since 2016, according to the Verge — but all of the sudden you can’t go anywhere on social media without seeing someone who’s uploaded their selfie and discovered which oil painting they look like. 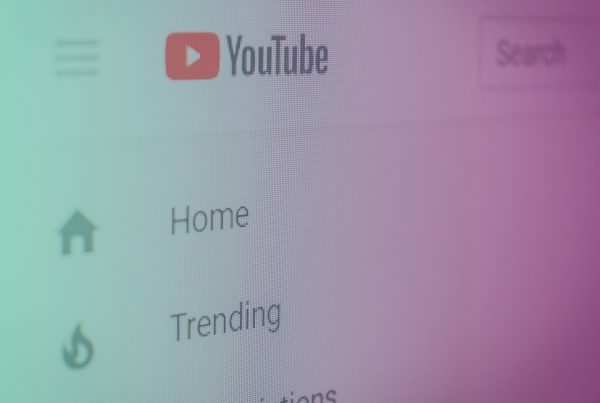 YouTube has also introduced a new way to personalize content marketing — by further refining its ad targeting options, which pretty much guarantees that the right ad will reach the right audience, as AdWeek reported. Once upon a time, it was all about making evergreen content — blog posts, videos, and the like — that would stay fresh for years on end. Thanks to the rise of “temporary” content, that’s shifted. 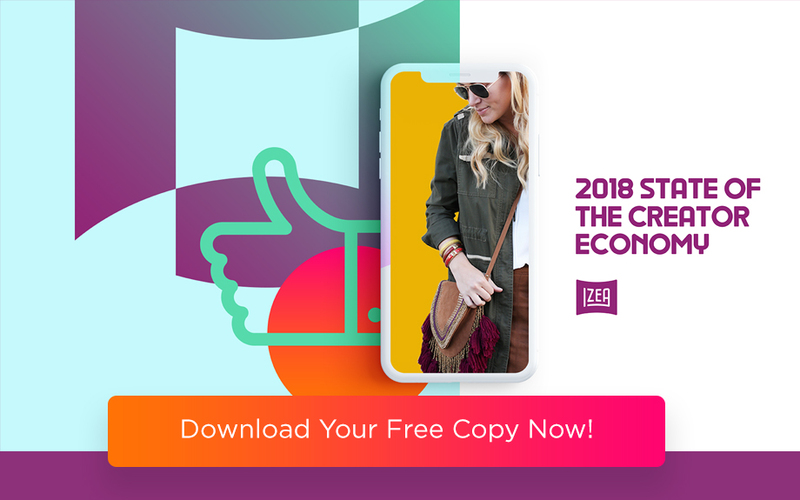 The popularity of features such as Instagram Stories, which are here and gone in just 24 hours, brings a new immediacy to content marketing in 2018. The appeal of temporary content is that it keeps people coming back. An evergreen blog post might be there for years to come, and might be as useful in 2018 as it was in 2013, but it lacks novelty. The promise of a new daily story — a story that will only exist for a mere 24 hours — appeals to people’s built-in desire for the new and novel. But, it’s possible temporary content marketing trends are just that—temporary. Content Marketing Technology (such as virtual reality, augmented reality, and machine learning) has become part of the content marketing tapestry, and is here to stay in 2018. In fact, reality-shifting content marketing trends will have an even greater role to play during the year to come. For example, as the demand for engaging, interactive content increases, we’re more likely to see brands experimenting with virtual reality, and with providing audiences with a truly immersive experience. Augmented reality, or AR, will be similar. It will give audiences a chance to try before they buy, or to get a feel for how a company’s product will fit into their lives. Finally, machine learning and other forms of artificial intelligence will allow marketers to craft better content, and to do it more quickly. Just take a look at the success of Google’s Arts and Culture app. It relies on AI in the form of facial recognition software. Content marketing trends in 2017 were all fake news and eroding trust. But, don’t expect 2018 to be much better. It’s up to brands to find ways to establish trust with their audiences. 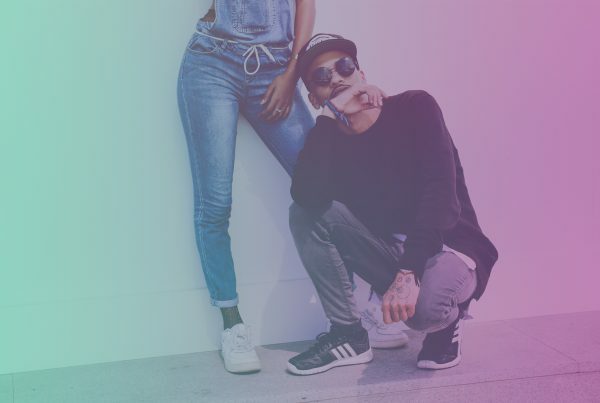 For that reason, it’s likely that user-generated content will be even bigger this year than before. As Nielsen’s Global Trust in Advertising study revealed, people trust their friends and others they know the most. Brands should want to make the most of that trust. 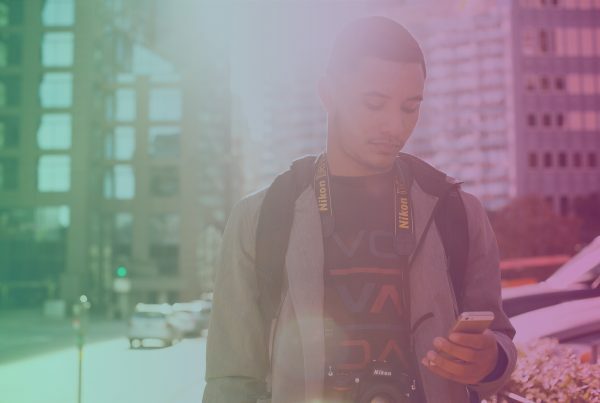 Find ways to work user-generated content into your content marketing strategy. That’s all changed. People quickly realized that more content didn’t always equal better content. In fact, the more content there was (usually on the same topic), the less people engaged with it. In 2018 and beyond, the focus will be not on flooding the internet with lots of content. Instead, the focus is on content that matters. Bloggers might not blog daily, but instead create one long-form, meaningful post a week. Video producers might choose to create one longer video rather than a series of quickies. Focus on less and you might give your audience more. You’ll have space to focus on quality and to build excellent content. Want to learn Effective Content Marketing Strategies? 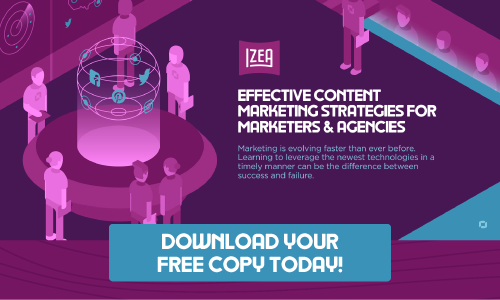 Download your free copy of Effective Content Marketing Strategies for Marketers & Agencies today!